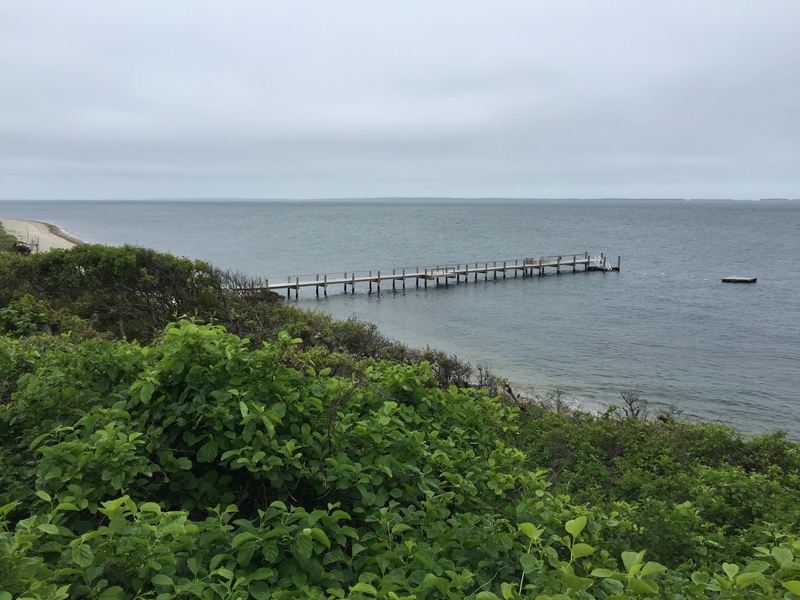 Posted on June 6, 2016, in Martha's Vineyard, Massachusetts, Traveling and tagged cape cod, martha's vineyard, massachusetts, on the road, the family homestead. Bookmark the permalink. 1 Comment.